The Department of Sector Planning organized a celebration of International Women's Day at the Department's headquarters in the Ministry of Planning, in the center of Bahja and the celebration of all attendees. The celebration witnessed many events that emphasize the role of women in building and advancing life and society in all fields. 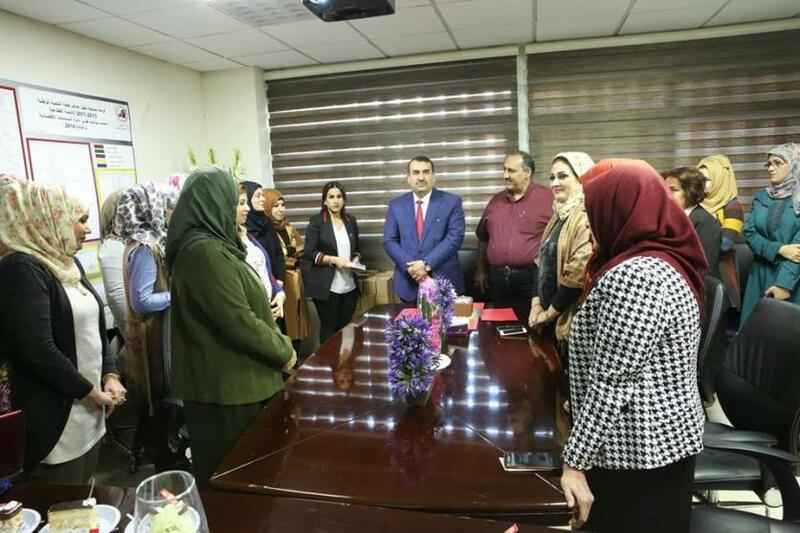 The Director General of the Department of Sector Planning, Dr. Hussein Ali Dawood, congratulated the members of the Department and the Iraqi women for their efforts. The ceremony was attended by the Assistant Director General of the Department Eng. Abbas Fadhel Abbas and the heads of departments in the Department of Sector Planning.